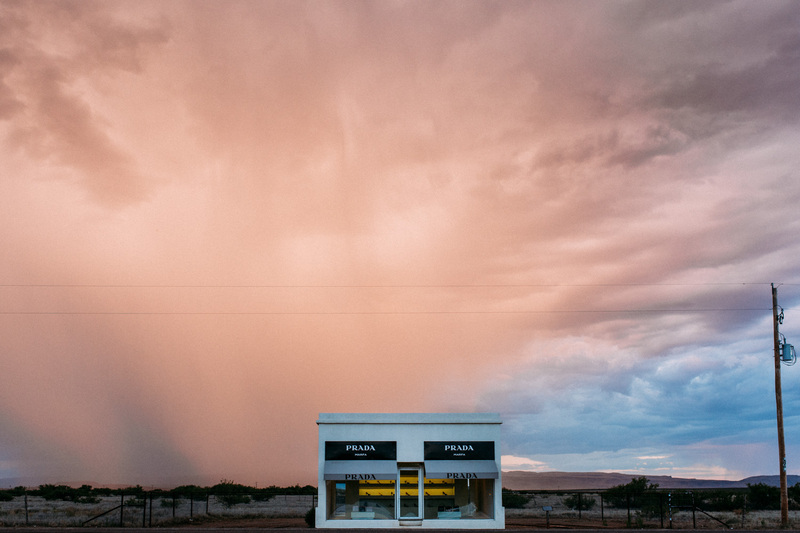 Marfa, Texas is a weird, little town. 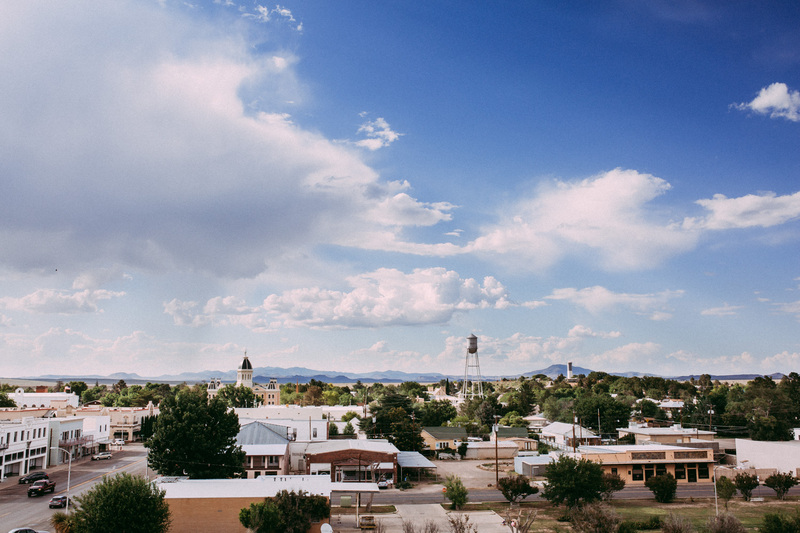 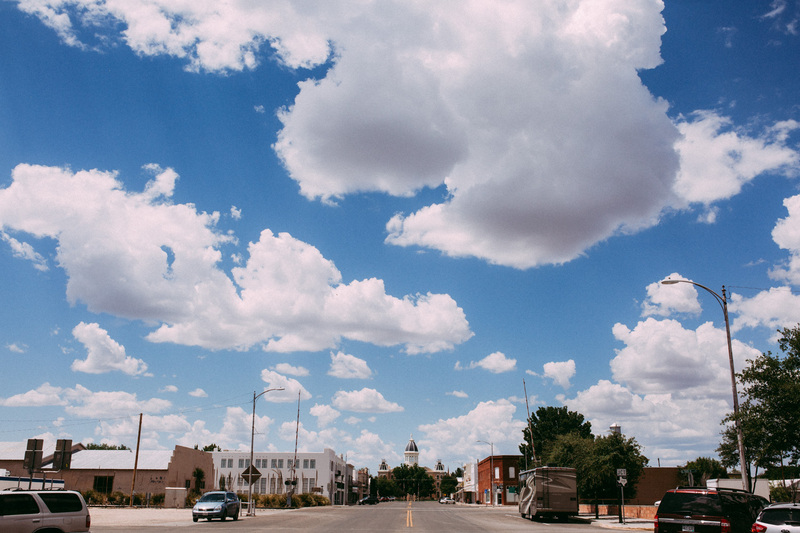 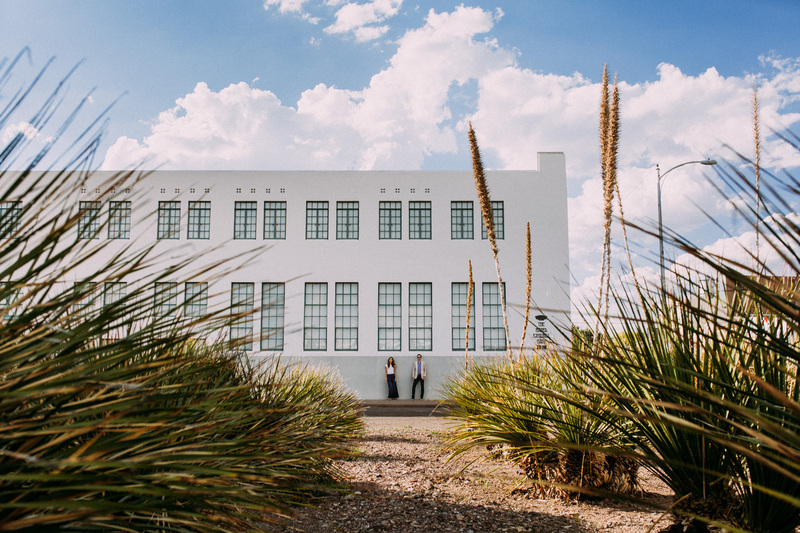 Like the arid West Texas desert it springs from, the charms of Marfa often have to be sought after to be discovered. 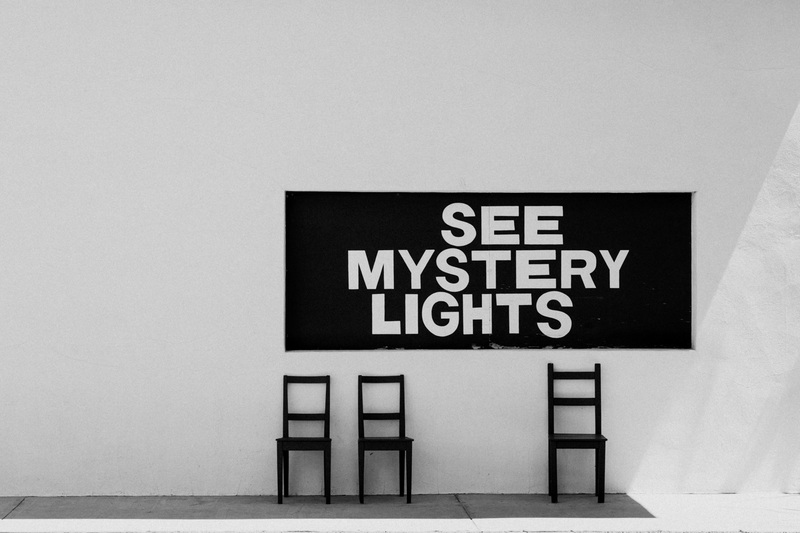 The town doesn’t reveal itself to you; you have to seek out its essence. 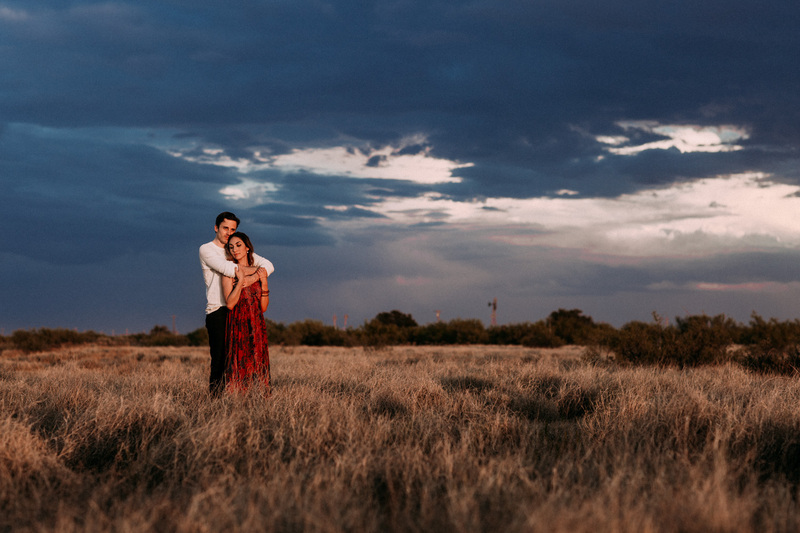 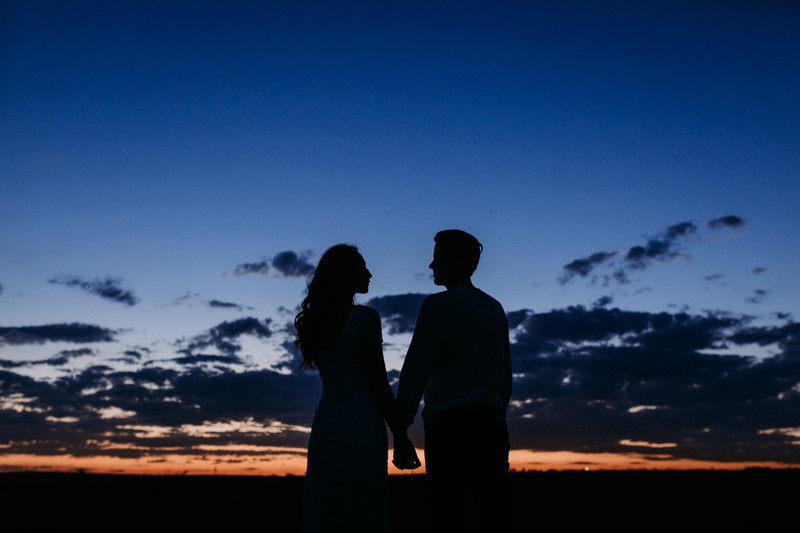 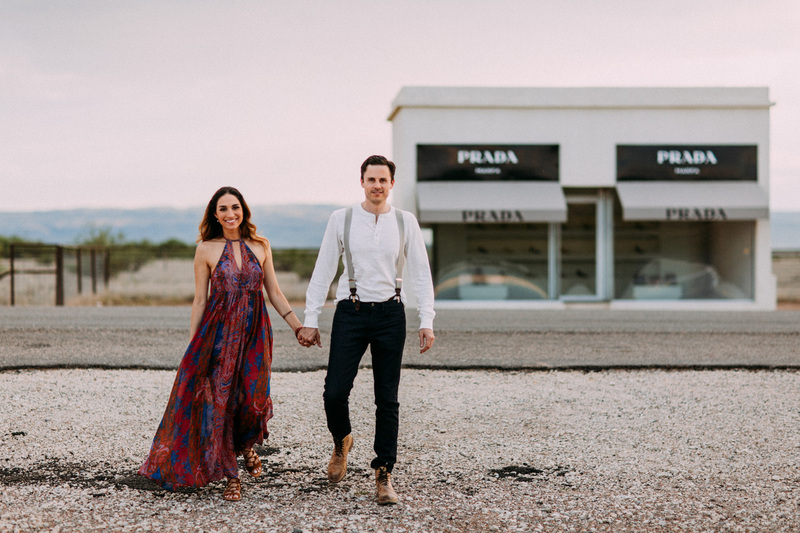 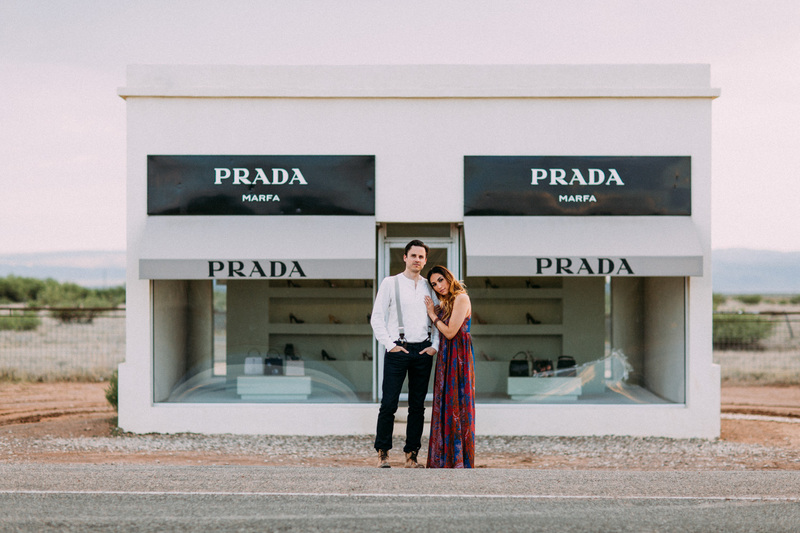 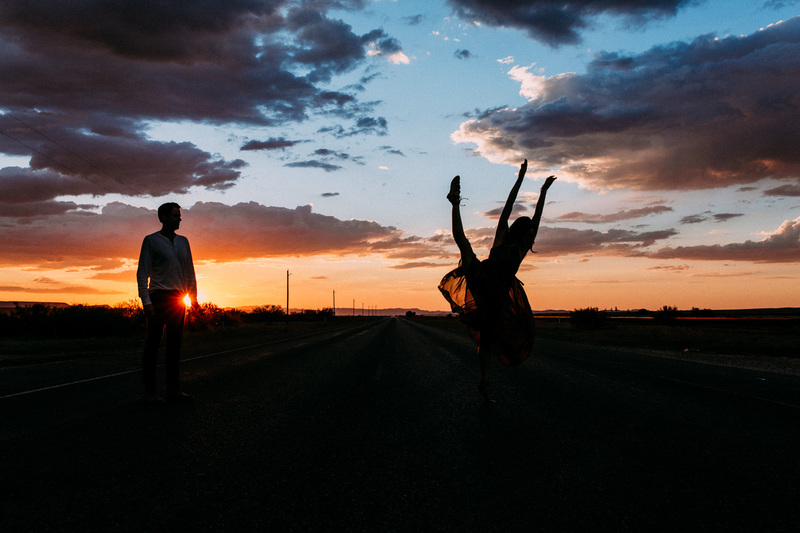 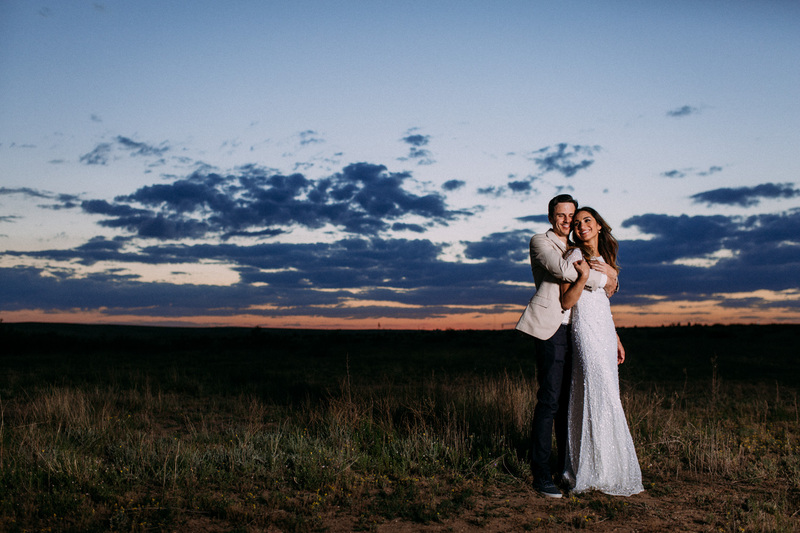 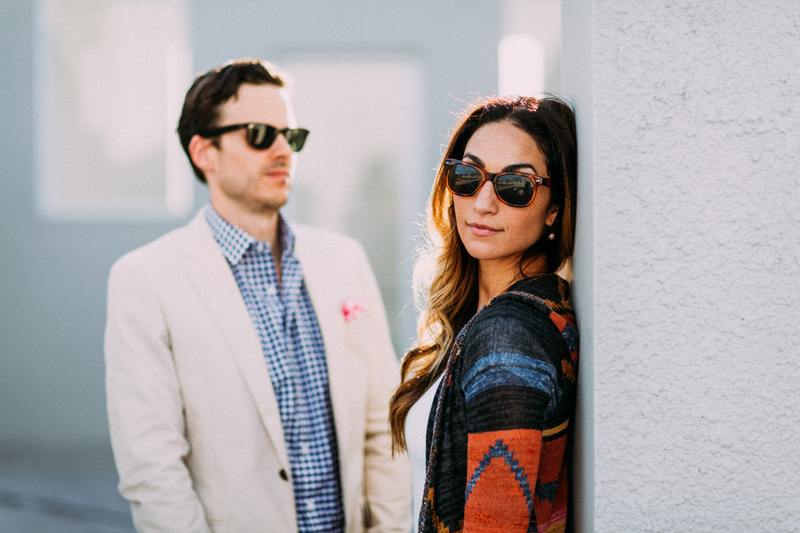 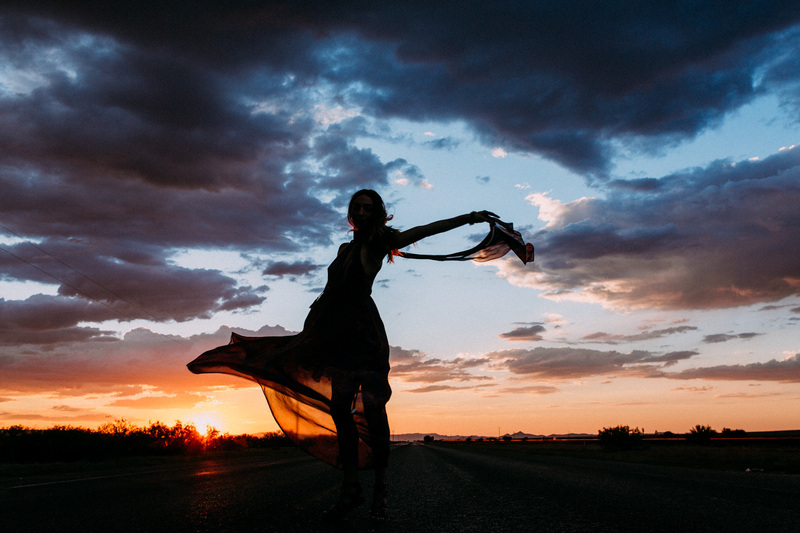 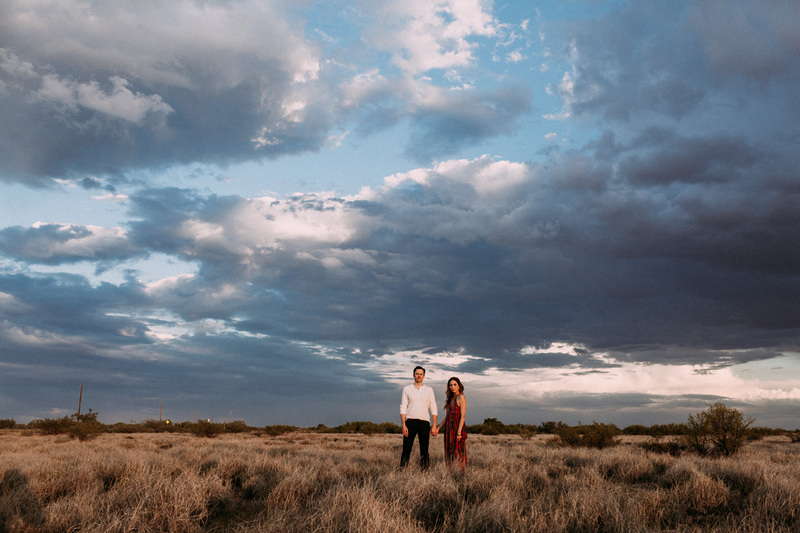 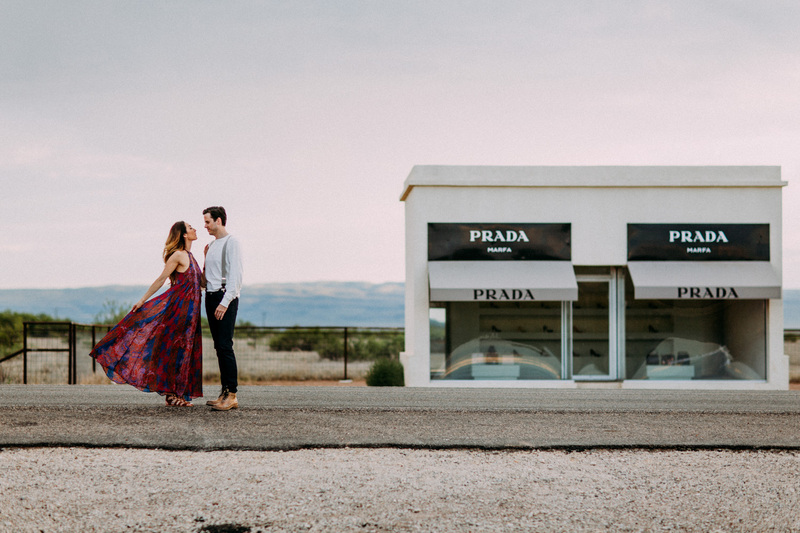 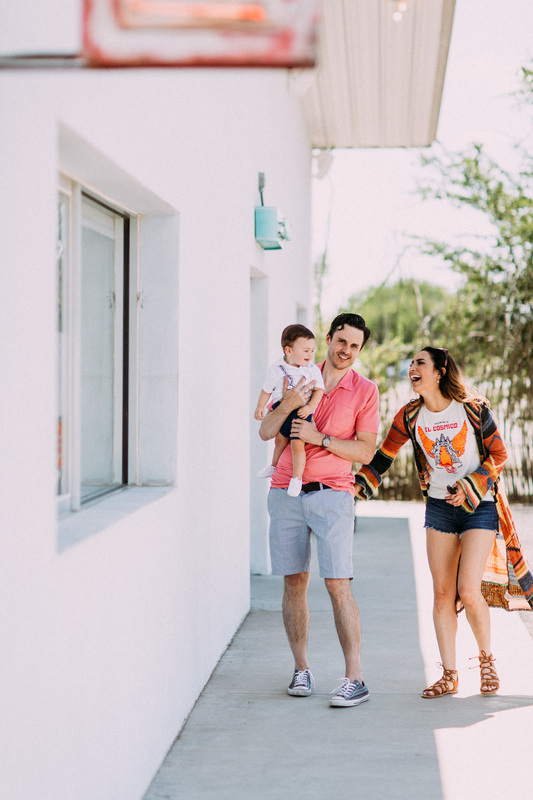 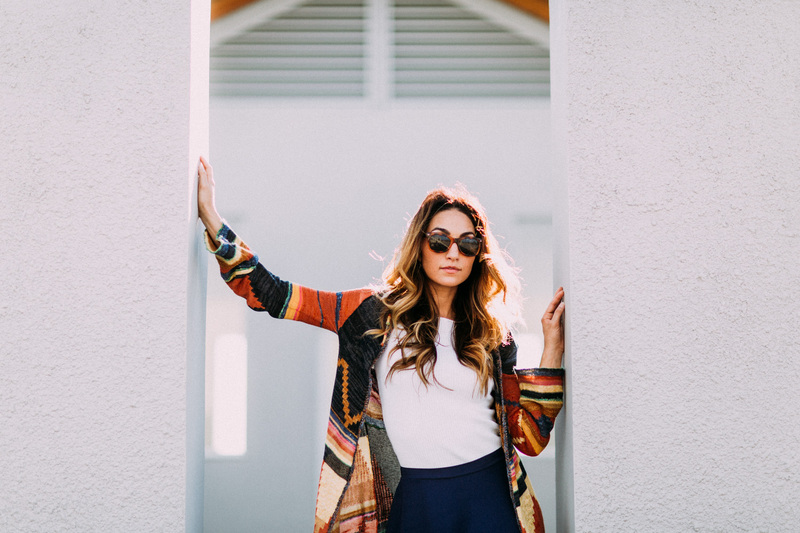 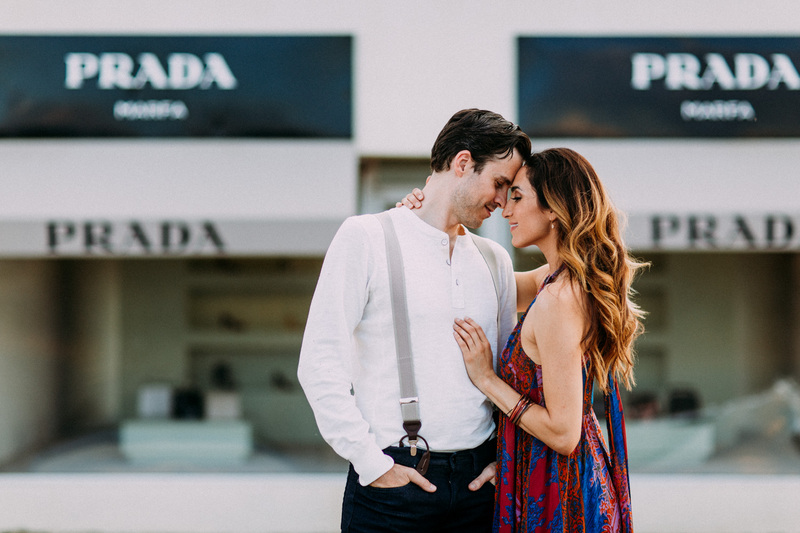 Having dreamed of a multi-day Marfa shoot for years after spending a few cold nights at the wondrous El Cosmico, we were thrilled when our clients didn’t hesitate to entertain this crazy idea of driving into the Chihuahuan Desert with us for a weekend for their engagement portraits. 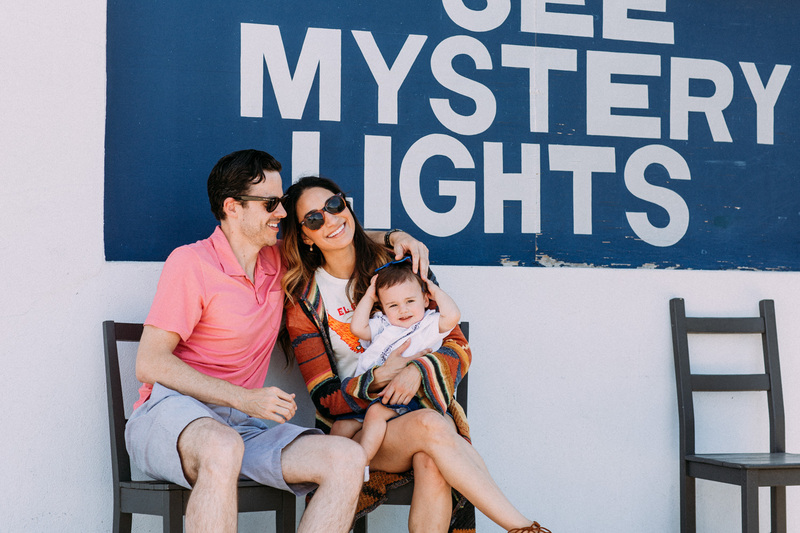 Christian & Matt are very special people to us, with an adventurous spirit perfect for hopping fences and chasing mystery lights. 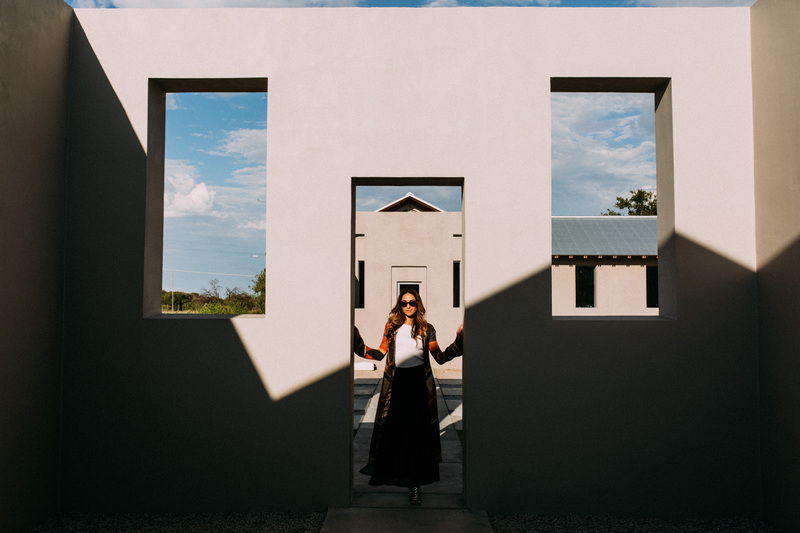 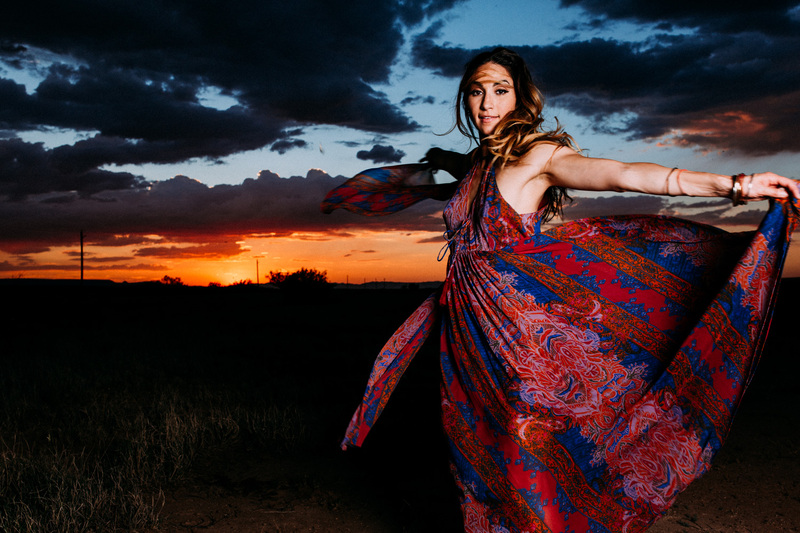 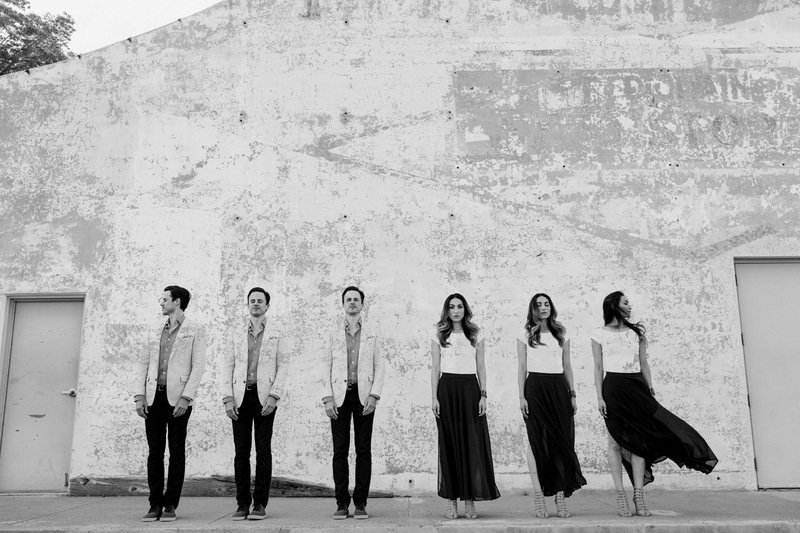 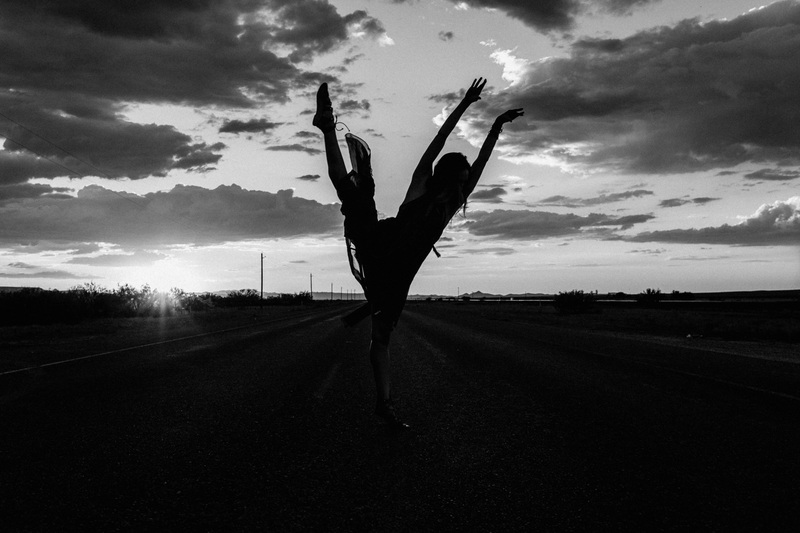 We don’t forget for a second how lucky we are to have clients willing to spend a weekend zipping around the desert and let us experiment to capture truly unique images as mysterious and whimsical as Marfa itself. 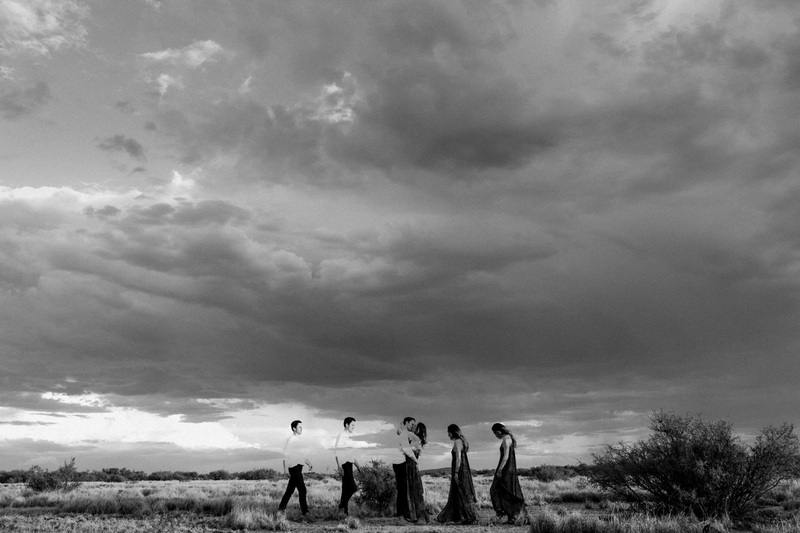 It was all peacefully strange and entirely rewarding.